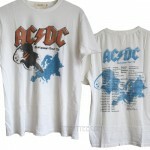 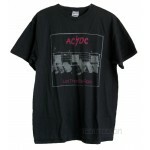 Junk Food Classic Rock Collection ACDC European Tour '78 T-shirt / Men Brand.. 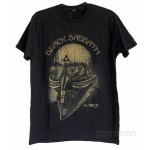 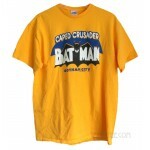 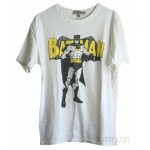 Junk Food DC Comics Collection Batman Caped Crusaders Flea Market t-shirt / Men Brand: J..
Black Sabbath Never Say Die! 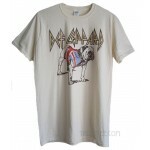 US Tour 1978 T-shirt / MEN Brand: Bravado Our price $20 .. 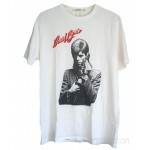 Junk Food Classic Rock Collection David Bowie Sax Man T-shirt / Men Brand: JUNK FO.. 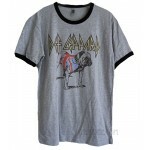 Brand: American Classics Our Price: $26.50 (Retail $32) Color: Heather Gray Base / Blac.. 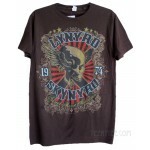 Brand: American Classics Our Price: $23 (Retail $29) Color: Natural / Non-bleached .. 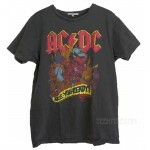 Junk Food Coca-Cola Collection Enjoy Coca Cola retro T Brand: JUNK FOOD Our Price $26&nb.. 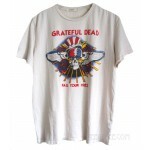 Junk Food Classic Rock Collection Grateful Dead Fall Tour 1982 T-shirt Destroyed / Men .. 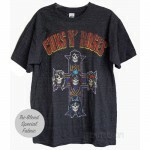 Guns N' Roses Appetite for Destruction Unisex style t-shirt Brand: Bravado Our Price $20 ..
Iron Maiden The Final Frontier 2010 Tour T-shirt / MEN Sorry, out of stock. 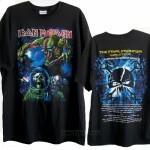 Brand: Iron .. 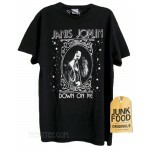 Junk Food Originals Collection Janis Joplin DOWN ON ME T-shirt Sorry, sold out. 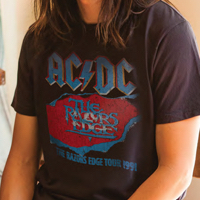 Bran.. 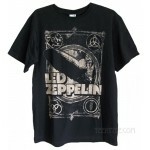 Led Zeppelin Burning Blimp Distressed T-shirt / MEN Brand: Mythgem, Ltd Our price $20 ..
Lynyrd Skynyrd 1974 Sweet Home Alabama T-shirt / MEN Brand: Live Nation Our price $20 ..
Lynyrd Skynyrd Rebel Guitar T-shirt for Men / ECLIPSE Sorry, out of stock. 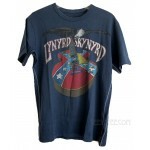 Brand: TRUN..
Lynyrd Skynyrd Rebel Guitar T-shirt for Men / TEAL Sorry, out of stock. 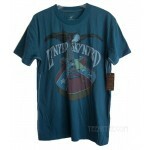 Brand: TRUNK L.. 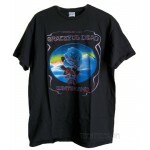 Junk Food Originals Collection Michael Jackson 1992 Euro Tour T-shirt Brand: JUNK FOOD ..